What does it take to be an expert on Cave Creek Arizona Horse Property? First and foremost, an understanding of the area, the soil, the water, zoning restrictions, the climate and the people…..and lifelong experience in all disciplines of the equine industry doesn’t hurt. 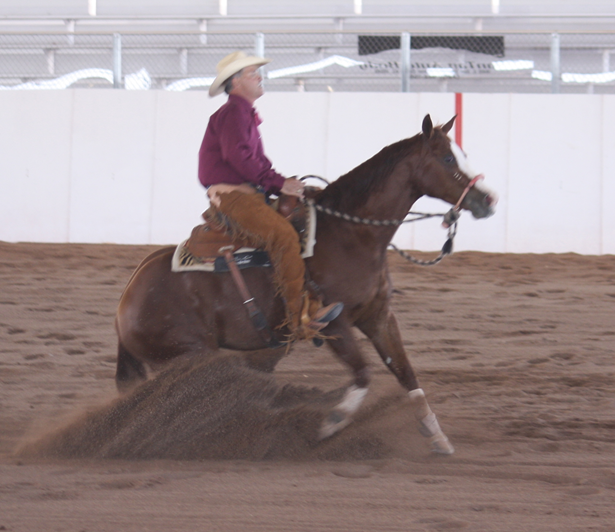 I have experience in all disciplines of the horse industry and apply that to my expertise as a Cave Creek Arizona Horse Property. Maricopa County, which is the underlying county for the municipalities of; Scottsdale, Phoenix, Cave Creek, Rio Verde and Carefree has its own set of zoning ordinances and restrictions. 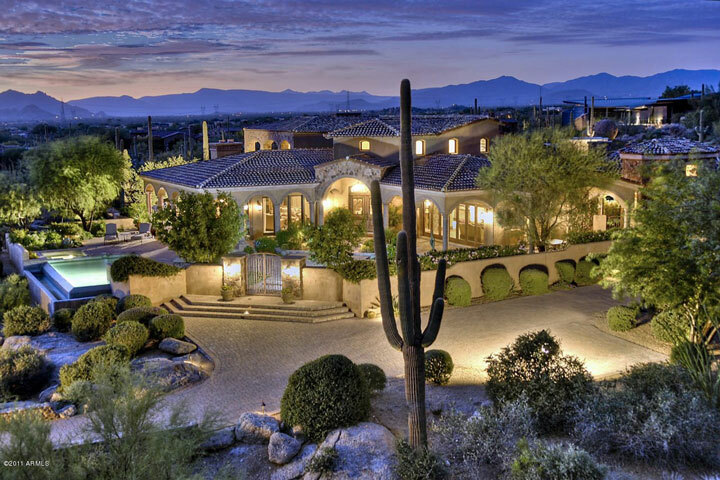 While I live in Scottsdale my service areas include being a Horse Property Realtor in the areas of; Phoenix, Cave Creek, Carefree and Rio Verde Foothills. Maricopa County Horse Property Zoning Restrictions are the underlying base for Cave Creek Arizona Horse Property Zoning and Restrictions. Other municipalities such as Cave Creek, Carefree and Phoenix overlay their restrictions on top of Maricopa County. 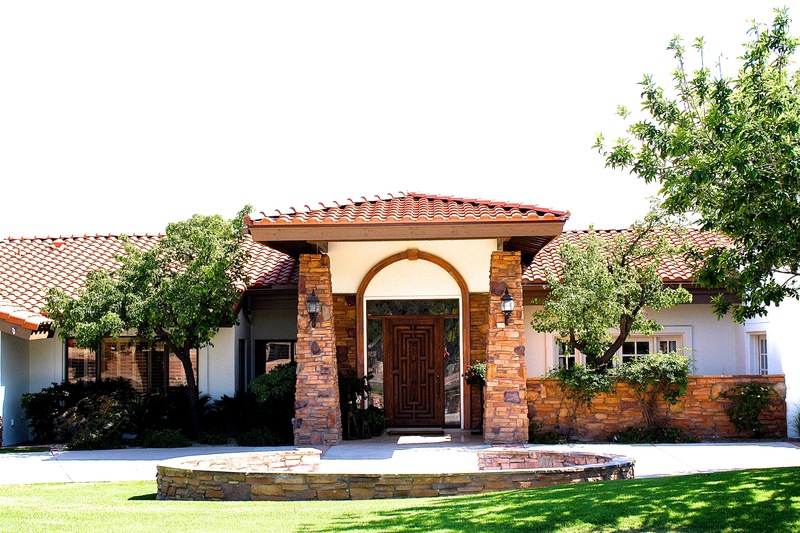 Horse Property zoning in Maricopa County primarily focuses on setbacks, covered roof area percentages as it pertains to overall square footage, the numberof residential structures on a zoned property and use. Information relating to ordinances, setbacks, zoning and use can be found at Maricopa County Zoning Ordinances. Water Issues affectingCave Creek Arizona Horse Property can be significant. Some areas of Scottsdale, Cave Creek, Carefree and Phoenix have available municipal water. In other areas water supply can be from Water Well Production or Hauled Water depending upon the water table, water quality and water depth. An indepth article on this can be found at the following North Scottsdale Arizona Horse Property Realtor. 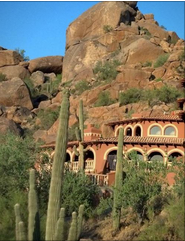 Horse Properties in Maricopa County and in Cave Creek Arizona vary from location to location. For example, the area known as Rio Verde Foothills Horse Property has a soil type that is referred to as “decomposed granite”. This particular soil type has a mixture of clay and a fine gravel that when dry can be as hard as concrete and very slick and when wet, a goo like substance. Portions of Cave Creek Arizona are made up by a As each Horse Property Discipline requires different footing for safety for the animal and rider the base may or may not be a hauled soil type and the overlaying top surface of another soil type. This is especially critical for horse disciplines that require a sound footing such as jumping, barrel racing, roping, cutting, working cowhorse, etc. Water, again plays a role in this as the prepared horse footing typically requires water for compaction, eveness and dust abatement. So, the decision is yours, ask an expert on Cave Creek Arizona Horse Property or ask a friend with a real estate license….An Expert onCave Creek Arizona Horse Property will provide you with the knowledge and resources you need to make your decision. 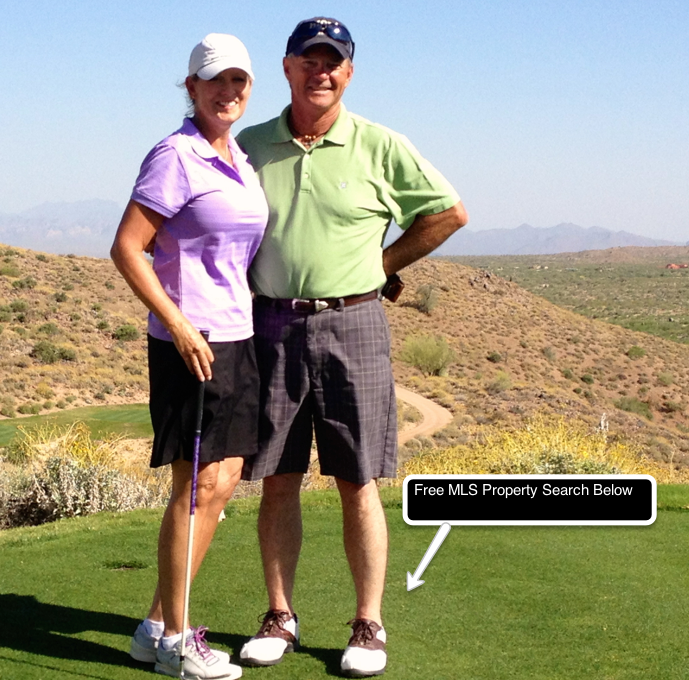 Want to know more about Cave Creek Arizona Horse Property, Jeff McDowell? Follow this article written by Laurel Walker Denton and published in the Arizona Quarter Horse Association Magazine.